OEM Volkswagen throttle bodies are made of the best materials to meet the highest quality standards. Should you need a new throttle body, replacing it with an OEM throttle body is the only option for a perfect fit and optimal function each and every time. 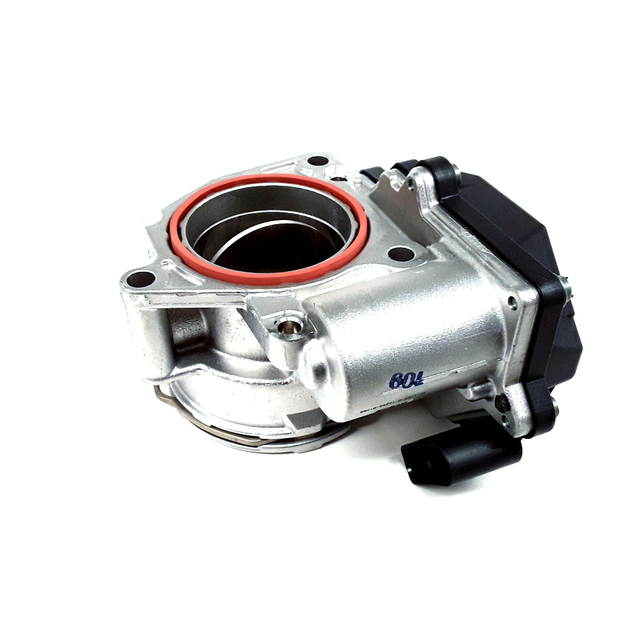 A VW throttle body performs an important job for the engine of your GTI, Eurovan, or other VW vehicle. 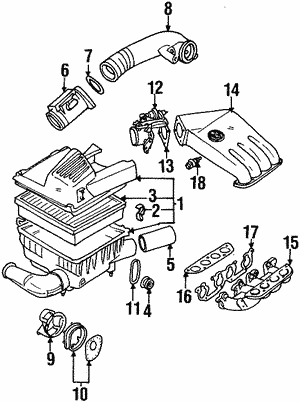 This part regulates the amount of air that enters your engine. 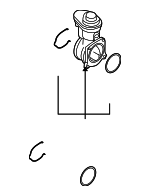 When you push the accelerator, the throttle body is pulled open by a cable or wire (depending on your model) and allows a certain amount of air to enter the intake manifold. 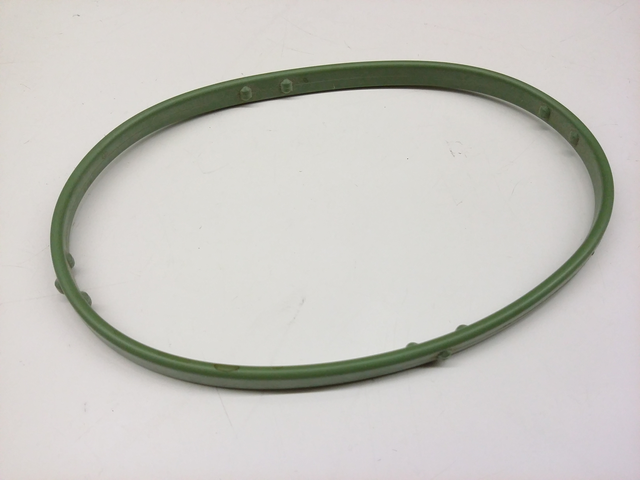 Should this part fail to function as it should, it could mean disaster for your VW if you continue to drive the vehicle. Signs of a bad throttle body can be varied but pronounced. Symptoms of a bad throttle body may include power loss, lack of response when pushing the accelerator, and the vehicle will likely run very rich. If you encounter these symptoms and your Volkswagen throttle body is the culprit, a new OEM throttle body will fix the problem and get you back on the road.